o0o0o0o0o ok I am listening now. I bet you are too! Ads like these pop up all the time but I usually ignore them. A few weeks ago I was getting ready to travel out of town my best friend’s wedding and I wanted to look good! So, I took to the internet and did a little research on Jillian Michaels’ detox that I spoke of in a previous post. I’ve been working out and heating healthy but I figured a little detox boost couldn’t hurt. Pro – It worked! I did the detox for 4 days, not 7, and I lost 2 pounds. It might not seem like a lot but it was all in my stomach. I felt lighter and less bloated and felt better for it. It’s also pretty cheap and you know exactly what goes into it as opposed to the pre-packaged drinks from stores like GNC. Con – The 2 pounds came at the cost of me having to go to the bathroom at least every 30 minutes because of the liquid intake and the taste of the detox is quite bitter (it is lemon based after all). Water – split it up into bottles to hold yourself accountable and make the challenge of drinking that much of the detox each day seem less daunting. 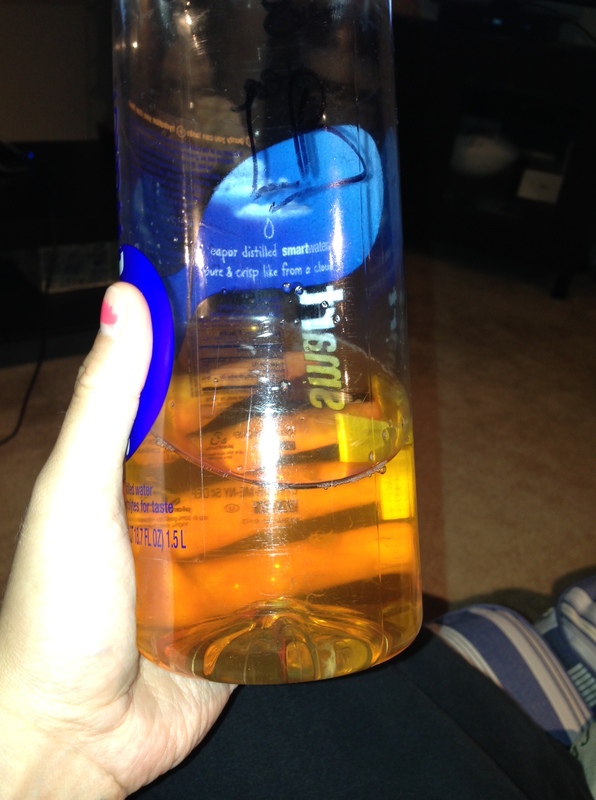 I split mine into 2 water bottles. You also want to be drinking REGULAR water in addition to the detox to help flush everything out and stay hydrated. 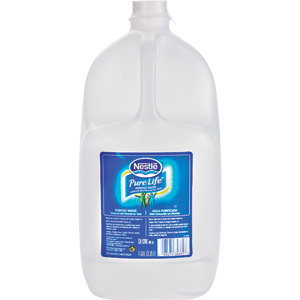 This should NOT replace your water intake. 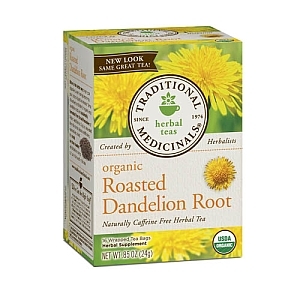 Dandelion Root Tea – you are not going to find this at Safeway or Giant ladies and gentleman. I found a box of 20 packs at GNC for $5 and have heard of people finding other versions at health-focused markets like Whole Foods. Lemon – you want straight up lemon concentrate in a bottle. Don’t bother squeezing your own lemon. 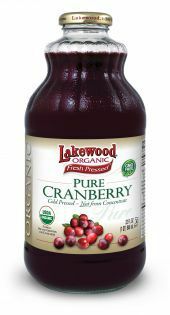 Cranberry – Make sure it is as organic as you can get and has NO sugar added. Read the labels on the back and get as close to “pure” juice that you can. Conclusion: I certainly want to try it against and do a whole 7 days instead of 4. Now that you have the materials to make your own, let me know how it goes! Post about your success, struggles, goals in the comment section below. I’d love to hear about it! NOT to discourage you…but this is what mine looked like! That sounds pretty bad (taste wise). The furthest I would go is lemon with water. 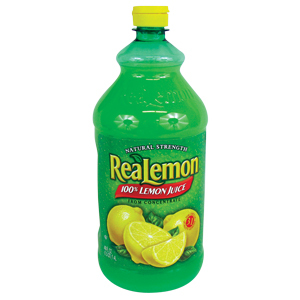 Lemon juice is a diuretic and it does stave off hunger from what I understand. Kudos for trying a combination like that. I’m not brave enough! Thanks, Josh! Hope all is well! The taste was not tooooooo horrible but it wasn’t like drinking sweet tea 🙂 I want to try it again but do the full 7 days and steep the tea for even longer. Got the tea at giant eagle for under 5.00 its near the pharmacy and protein bars. You should try it for 7 days! To sweeten I’m sure a little stevia wouldn’t hurt. I don’t find the taste too bothersome. I got the yogi tea (with dandelion root) in it for $4 at Walmart. That may help with the taste! Otherwise, I’m on day 1 and I hope to keep it up for the full 7! Maybe that one tastes better than the GNC version? I will have to try it out next time. With all of the leftover packets I find myself just drinking the root tea on it’s own – and it is not too bad! Best of luck – let me know how your results turn out!